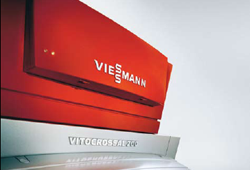 All boilers are designed to work in combination with other systems we install. We guarantee that everything will fit together beautifully and work in harmony. 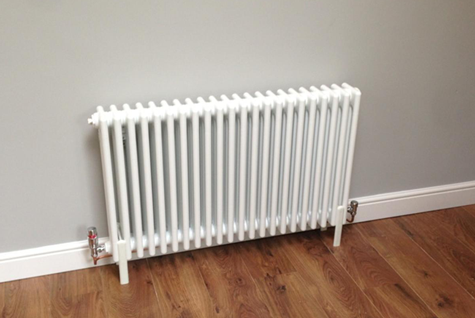 We offer a large range of stylish, modern and elegant radiators for every room, manufactured and installed to the highest quality and guaranteed when installed by us. 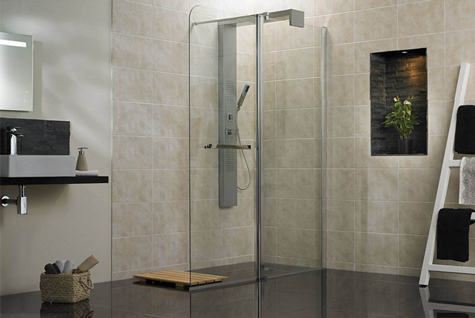 Looking to create or refurbish your bathroom, en suite, mobility/disabled room, wet room or cloak. 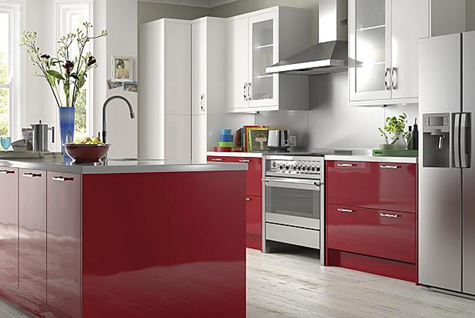 We supply and install a full range of domestic & commercial products.